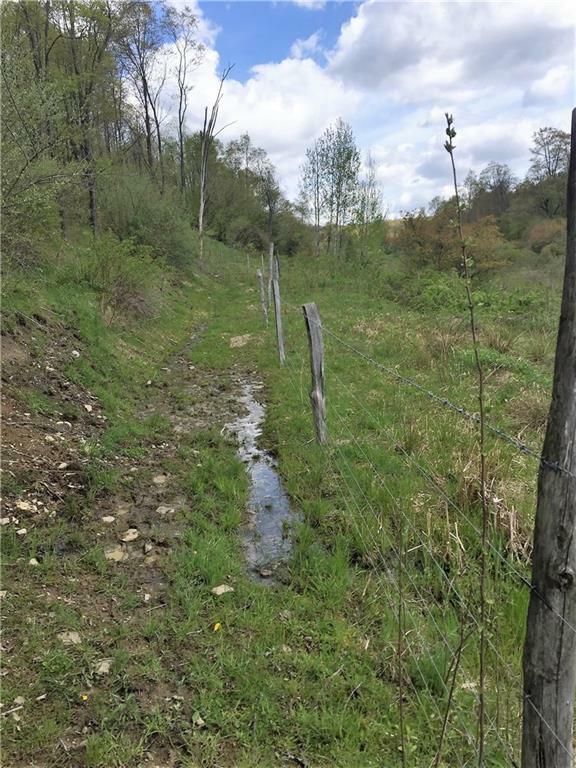 Highly visible property, easy access off highly traveled state route, great central location for growing wildlife and agriculture related business. 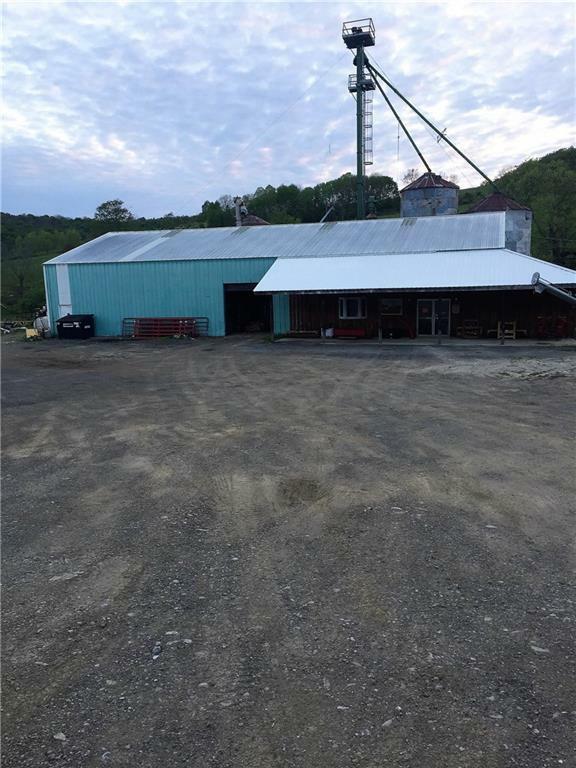 Small feed mill is complete, & can be adjusted to suit buyers needs, available with 4000 sq ft warehouse building is 1500 sq ft retail space, complete with pallet storage in warehouse & gondola shelving in retail space. 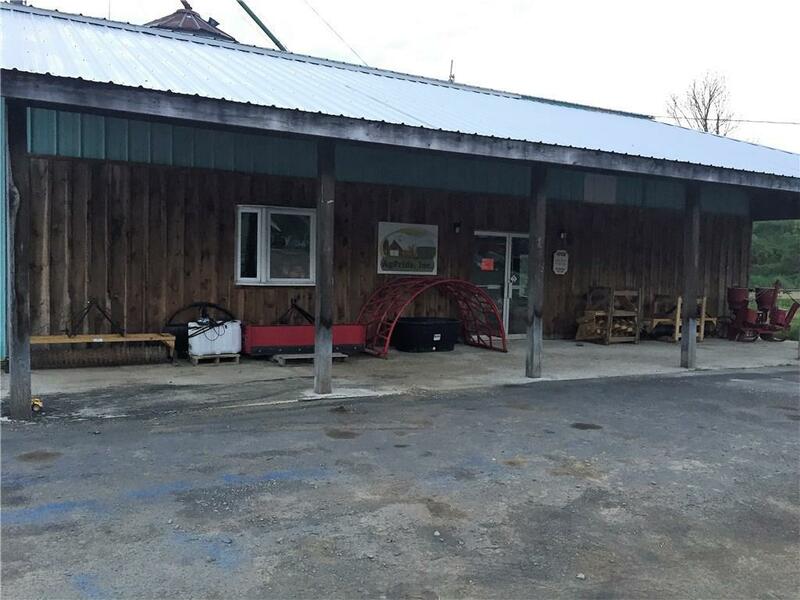 Warehouse is fully & easily accessible by semi with surrounding driveway, ample parking on the road side front, 15,000+/- grain storage available, weigh system, multiple mixers, hammer mill & roller mill, extruder & bagging system along with many other items. 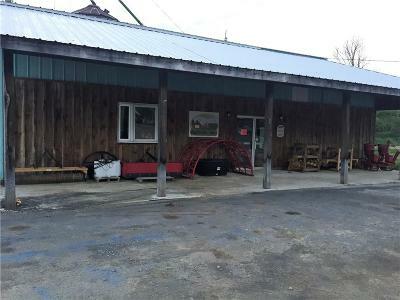 Established business is also for sale. 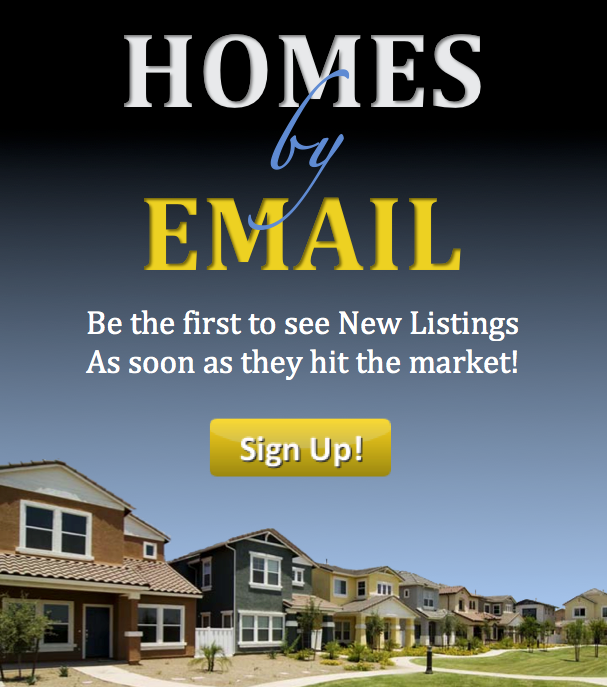 Directions To Property: From Salamanca Go Up 219 To Route 98.